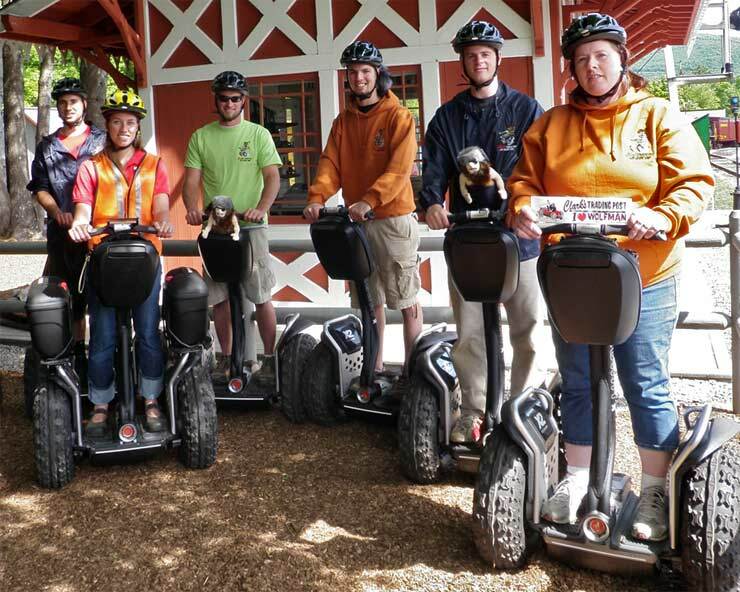 If you liked the Segway park, you will love the extended ride on the Segway Safari! For the more adventurous, take the Segway Safari into Wolfman's Territory on an off-road Segway X2. The 45 minute guided tour will take you up close and personal with the legendary curmudgeon, Wolfman himself! Safari does include travel on public roads and off-road trails. Additional fee $25 per person. After you enter the park, we recommend that you go to the Segway Station to reserve your space(s) for the time that you desire. 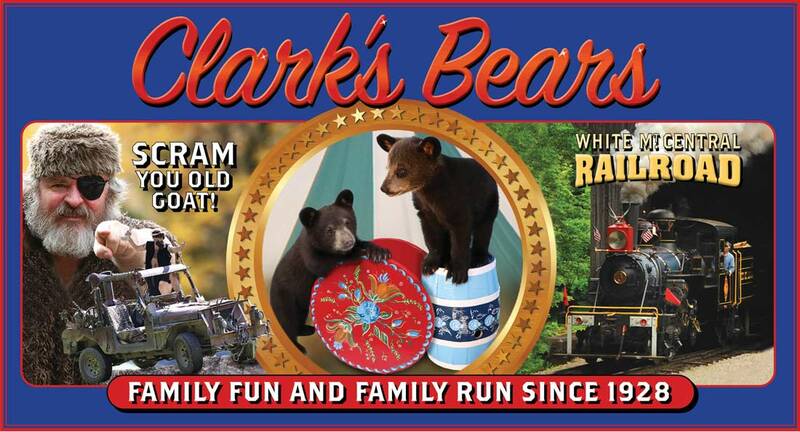 Reservations can also be made prior to your arrival by contacting our main office at 603-745-8913 x10. Reservations are taken first come, first serve. 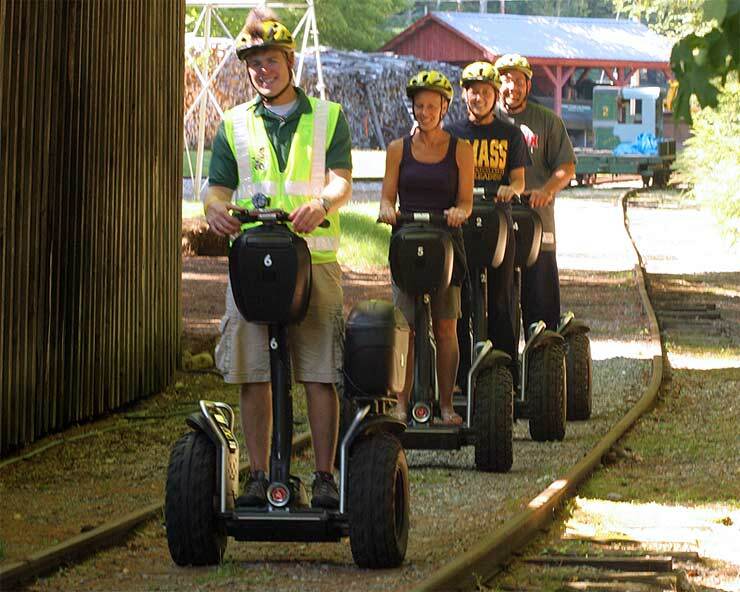 Segway Safari tours are available for purchase by guests holding general admission tickets. 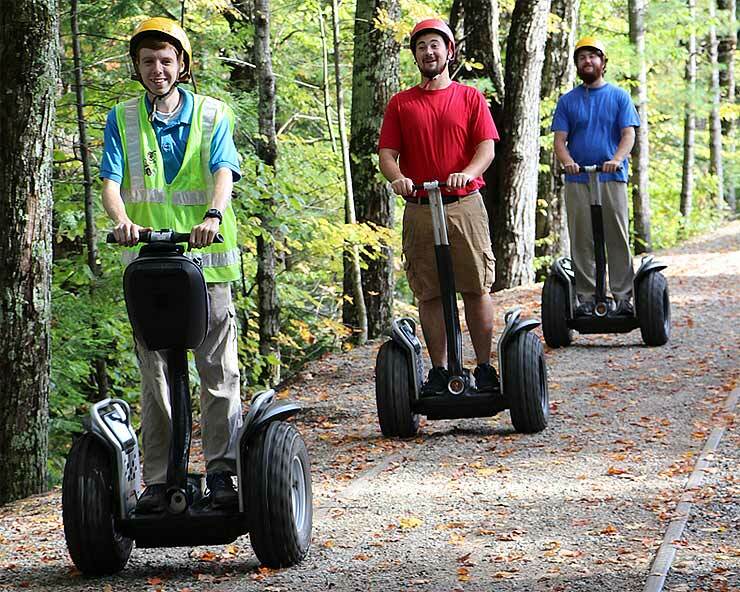 Segway Park vs. Segway Safari: What's the difference?